HomeMaking it happenIntegrated Care Communities (ICCs) – How do they work? 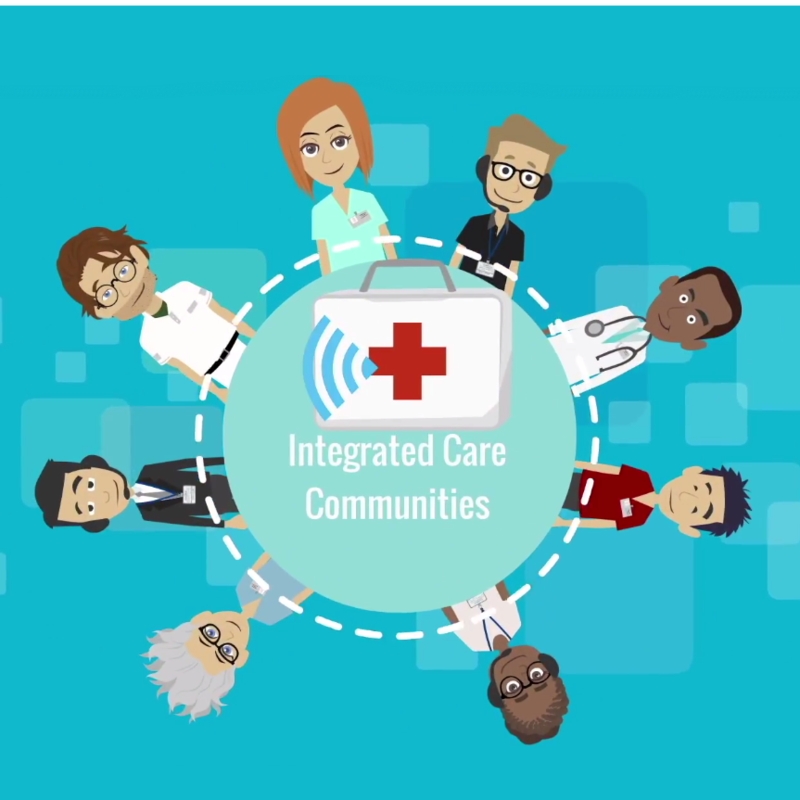 An integrated care community is where teams work together to improve the overall health and wellbeing of their community. Health and social care professionals, GPs, the voluntary and third sector along with the community will work as one team to support the health and wellbeing of local people. 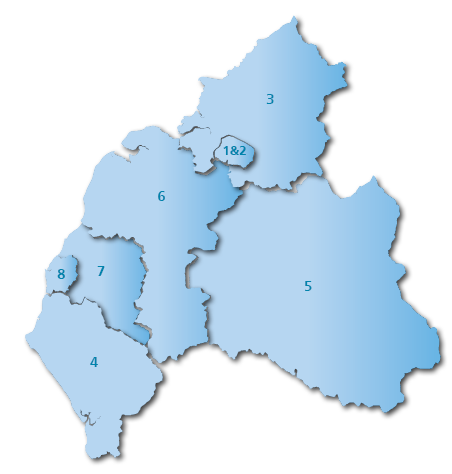 North Cumbria has been divided into 8 ICCs based on groups of GP practices and their patients. By understanding the challenges that each area faces, it is hoped that the community can work together with health and care organisations to improve the health and wellbeing of local people. People in North Cumbria will be more likely to avoid a stay in hospital next year thanks to the next stage of work to join up health and care services. From January, rapid response will be rolled out across the eight Integrated Care Communities (ICCs) in North Cumbria to provide additional support for people who can receive the care they need at home, rather than in hospital. The rapid response function will bring together a range of health and care professionals who will provide immediate, short term help to keep people out of hospital, or if they are admitted to hospital, to get them home quickly by making sure they have the right support in place. The Rapid Response function will be co-ordinated by the local ICC hub – a group of health and care professionals with a thorough understanding of the needs of local people. They will include professionals from Adult Social Care and community health such as occupational therapists and nurses who will all work closely with the individual’s GP. The support they provide could range from nursing and therapy input to equipment, rehabilitation and advice. The rapid response function and ICC hubs in Copeland, Workington and Carlisle are expected to be up and running from January with the remaining ICCs following in the spring. This is one of the steps to developing fully integrated care across North Cumbria. “It is clear that things have to change. People often tell us how frustrating it is to explain their story several times or spend longer in hospital than they need to because of delays in coordinating care.